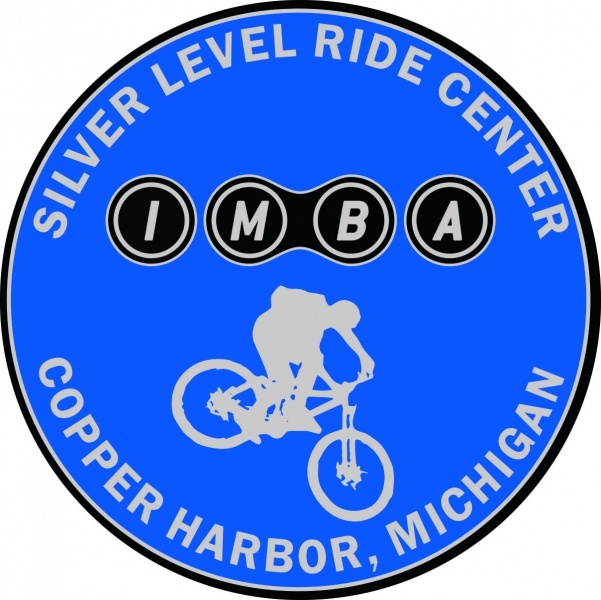 Initially receiving an IMBA (International Mountain Bicycling Association) “Epic Ride” recognition in 2009, the Copper Harbor Mountain Bike Trails were designated as an IMBA “Bronze Level” Ride Center in October of 2011. 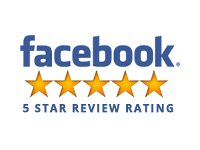 This designation was trumped in 2012 with that of an IMBA “Silver Level” Ride Center! Points were scored on our variety and quality of gateway, cross-country, flow and gravity trails, in addition to being considered as a mountain bike friendly community, complete with a bike shop and a brew pub! 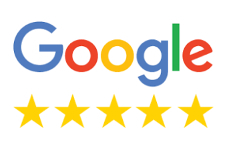 IMBA now recognizes the Copper Harbor trails as being some of the best of the best…something we’ve known for many years, but it’s great to have this affirmation on the world-wide stage! Truly unique to this part of the country, the Copper Harbor Trail System provides a mountain bike experience that’s guaranteed to make you smile and will keep riders coming back for more! Copper Harbor’s sweet singletrack trails are a result of thousands of cumulative hours of sweat-equity every season. Originating from a handful of local mountain bike enthusiasts in the late 1990’s, the more formally organized Copper Harbor Trails Club was established as a 501c3 non-profit organization in 2008. Today the CHTC has over 200 members and dozens of business donors who support the Club’s efforts through both volunteer and monetary contributions. CHTC has been able to hire full time, professional trail builders and purchase some mechanized equipment (including two mini-excavators) which have helped to bring the trails to their current status as a result of these fundraising efforts. Now established as an IMBA affiliate chapter, the CHTC has been recognized as a “model club” on both the regional and national levels. The Copper Harbor Trails Club has helped to establish a standard by which others are compared to and is constantly working every year to build new and innovative trails to enjoy…stay tuned for further developments! Some pioneers of the CHTC bench-cutting trails circa 2005.
for sustainable trail design and development. IMBA’s methods have allowed the Copper Harbor Trails Club (CHTC) build trails along un-permissive terrain and places that would have never been considered before, which has greatly enhanced the quality of the trails having been built since the late 2000’s. The CHTC transitioned to mechanized trail building in 2010 along with a crew of full time, professional trail builders. Photo courtesy of Charlie Eshbach. Find out more about the trails, including a virtual tour and how YOU may support the cause at Copper Harbor Trails Club. These guidelines for behavior are recognized around the world. IMBA developed the “Rules of the Trail” to promote responsible and courteous conduct on shared-use trails. Keep in mind that conventions for yielding and passing may vary, depending on regional traditions, traffic conditions and the intended use of the trail. Ride on Open Trails Only. Respect trail and road closures – ask a land manager for clarification if you are uncertain about the status of a trail. Leave No Trace. Be sensitive to the dirt beneath you. Wet and muddy trails are more vulnerable to damage than dry ones. When the trail is soft, consider other riding options. This also means staying on the trail and not creating new ones. Don’t cut switchbacks. Be sure to pack out at least as much as you pack in. Control Your Bicycle. Inattention for even a moment could put yourself and others at risk. Obey all bicycle speed regulations and ride within your limits. Yield To Others. Do your utmost to let your fellow trail users know you’re coming–a friendly greeting or bell ring are good methods. Try to anticipate other trail users as you ride around corners. Bicyclists should yield to all other trail users, unless the trail is clearly signed for bike-only travel. Bicyclists traveling downhill should yield to ones headed uphill, unless the trail is clearly signed for one-way or downhill-only traffic. Strive to make each pass a safe and courteous one (ie “On your left” and “Thank You”. Never Scare Animals. Animals are easily startled by an unannounced approach, a sudden movement or a loud noise. Give animals enough room and time to adjust to you. When passing horses, use special care and follow directions for horseback riders. Running cattle and disturbing wildlife are serious offenses. Plan ahead. Know your equipment, your ability and the area in which you are riding–and prepare accordingly. Strive to be self-sufficient: keep your equipment in good repair and carry necessary supplies for changes in weather or other conditions. Always wear a helmet and appropriate safety gear. Last, but not least, help to keep trails open be setting a good example of environmentally sound and socially responsible off-road cycling! By contacting Keweenaw Adventure Company, you'll also receive exclusive news and discounts in our monthly newsletter! To be the hub for human-powered recreation in Keweenaw County by providing essential goods and services that connect people with awe and respect to the Keweenaw Peninsula – ultimately contributing to the region’s well-being through education, stewardship, conservation and sustainable tourism. Please call for current hours!